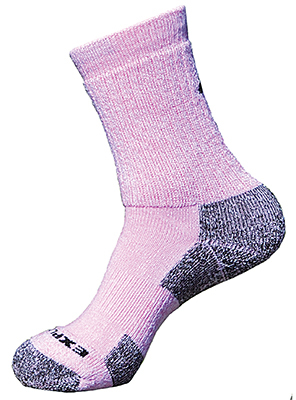 The Explore is the perfect trail sock. Very similar to the Prevail using the same yarn and same construction, the Explore is a shorter and lighter sock. This is a perfect sock for hiking shoes or lower hiking boots. 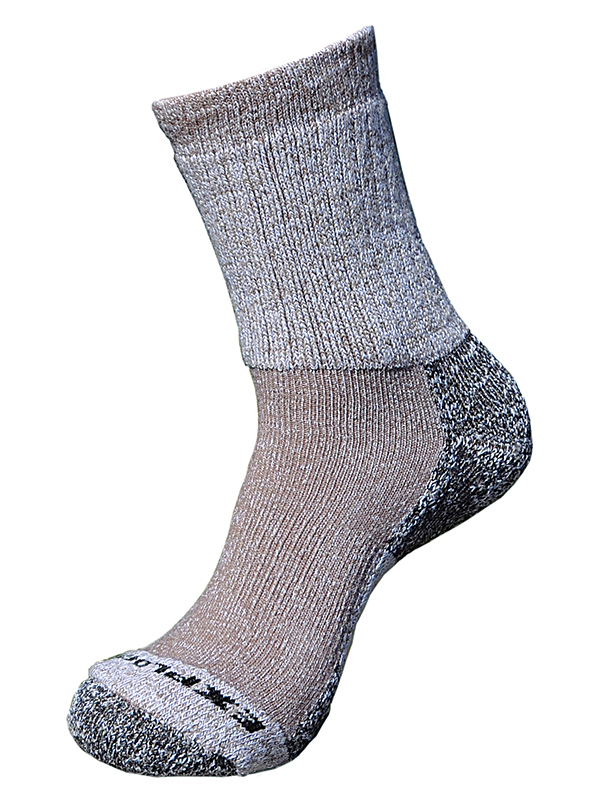 Whether your out hiking, mountain biking, walking, or using them for everyday use, the Altera Alpaca Explore is the perfect spring, summer, and early fall sock. Alpaca’s hollow core fiber wicks moisture away from feet, offering supreme comfort. Alpaca’s superior hollow core fiber insulation is warm in cool weather and cool in warm weather – helping to regulate body temperature. 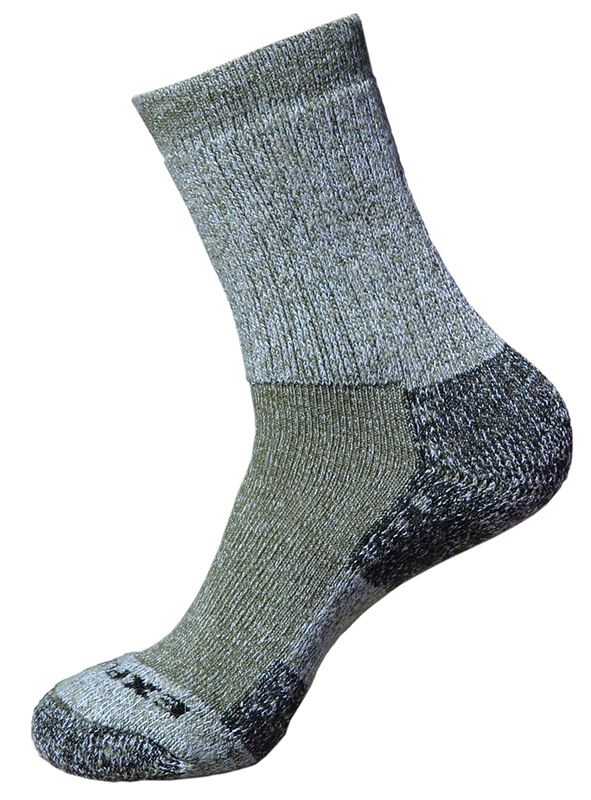 Alpaca fibers infused with precious metals for naturally odor free & antimicrobial comfort helps combat symptoms of athletes foot. Pink is only available in Medium (5-9) and Large (9-12).